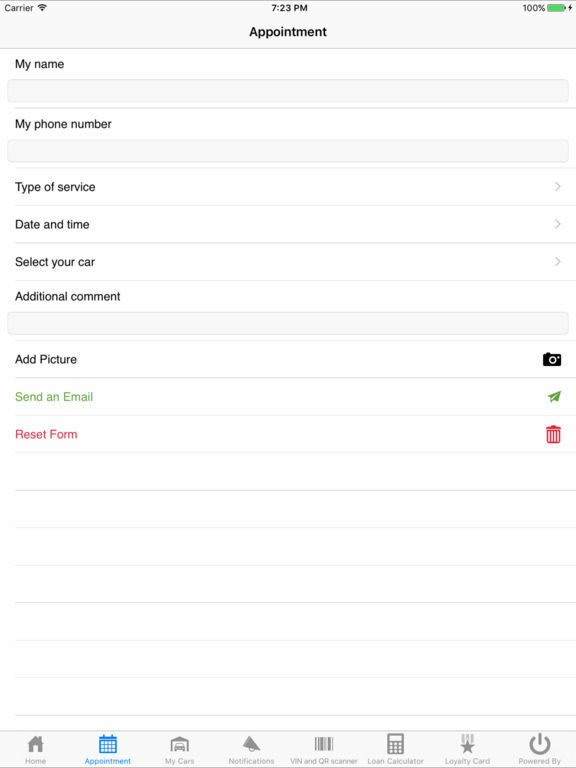 Download this application to stay in touch with one of northeast Ohios biggest honda dealers- Classic Honda. browse our huge selection of new and used vehicles. get your hands on great service deals and specials and set up appointments. 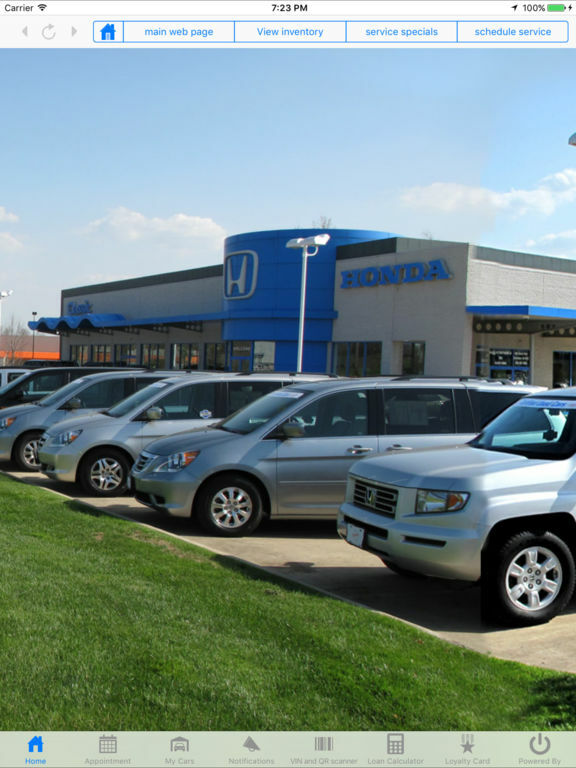 get the luxury car experience at the honda price!